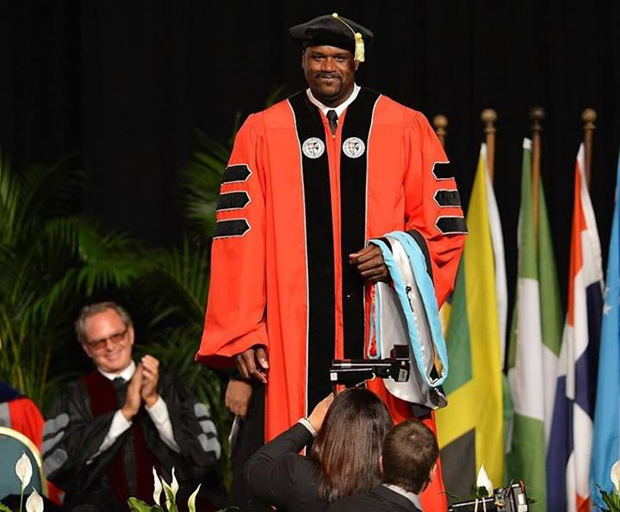 As Anthony Robin says, “when you manage your money wisely you will never be short of it.” Shaquille O’neal responded well to his wake up call and he completed his studies to understand the essence of money. Today, he is one of the owners of 155 Five Guys Burgers restaurants, 40 24-hour fitness centers, 150 car washes, 17 Auntie Annie’s Pretzels restaurants, a movie theater, a shopping center, and numerous nightclubs in Las Vegas. His income still crosses $22 million every year from various sources including his endorsement deals with Arizona Creme soda, Gold Bond, Icy Hot, Buick, Zales, and corporate sponsors.